Should You Buy an Upright or Canister Vacuum? The vacuum cleaner has been revolutionized through time to make cleaning a carpet an easy chore to handle. You now have both the canister vacuum and the upright. Each will get the job done, but which one is right you personally to use? Of course, that is strictly your decision, but let’s take a look. 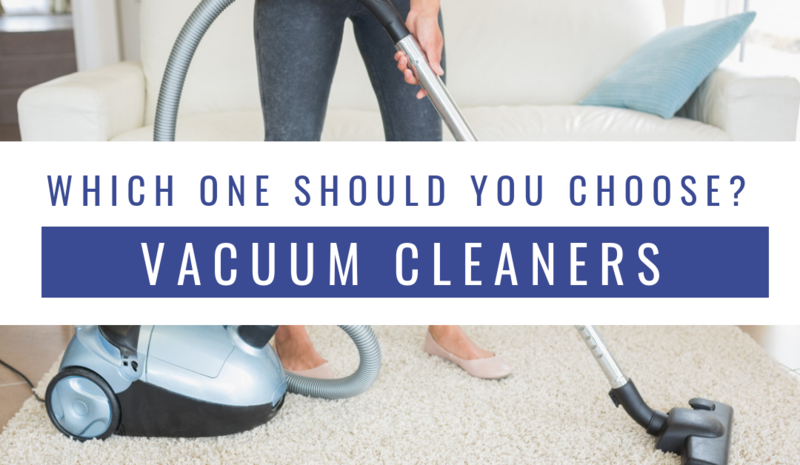 Vacuum Cleaners: Which One Is Right For You? The upright vacuum got a nice makeover a few years ago. It used to just come with a leather bag attached to the handle that you would have to empty after every use. And if you have allergies, then be prepared for watery eyes and a stuffed nose. The canister vacuum does not really have a distinct history but it still requires a bag. You would still have to open it up and take the bag out to empty it. You may even find yourself washing the bag or replacing after a while unlike the cup from the upright. However, you can use the canister vacuum to get in places that the upright would have a hard time. Eureka, Bissell, and Hoover make both models, so regardless of which one you choose your floors will thank you. At Triple S, we know how important it is to keep your floors spotless. That is why we offer several professional cleaning services including carpet and grout tile cleaning. We are a family owned business with over 50 years of experience.